The luxury auto manufacturer announced in a statement that it has been working on technology that could help stop the diseases. It uses a type of ultraviolet light technology, UV-C, like what the medical industry has been using for more than 70 years for disinfecting water, filtering air and sterilizing surfaces. Jaguar Land Rover plans to integrate it into its cars to help stop bacteria and harmful viruses, known as pathogens, from surviving in the car’s cabin. Jaguar’s system will expose pathogens to UV-C within the air conditioning system and then that will allow clean air to be sent into the cabin. According to Dr Steve Iley, Jaguar Land Rover Chief Medical Officer, the average motorist spends 300 hours per year behind the wheel and there is “a clear opportunity to better utilize cars for administering preventative healthcare.” The company says trials suggest the technology can cut the transmission of four major superbugs by 30 percent. However no further information on a date for when the technology will be integrated in the cars was not included in the announcement has been announced. 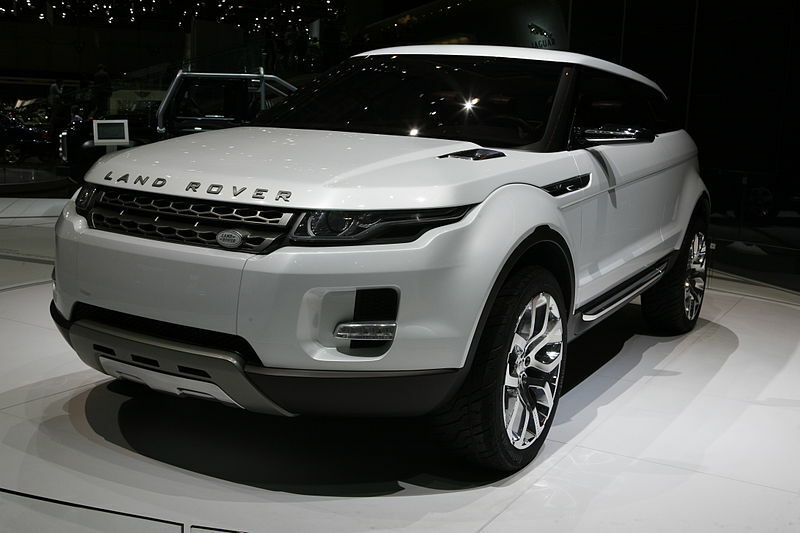 This entry was posted in Cars, New Technologies and tagged Jaguar Land Rover, technology, vehicles. Bookmark the permalink.